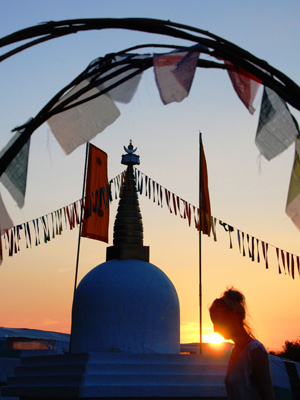 Happy New Year to all our Buddhafield friends! Though it’s cold outside, it’s time to start thinking about warm times and friendship, so here is a little update on our exciting plans for the coming year! 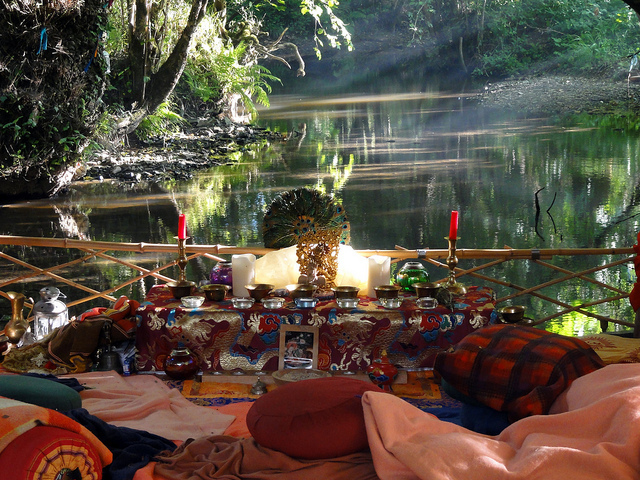 We are very excited to let you know that booking is now open for this year’s Buddhafield Festival! 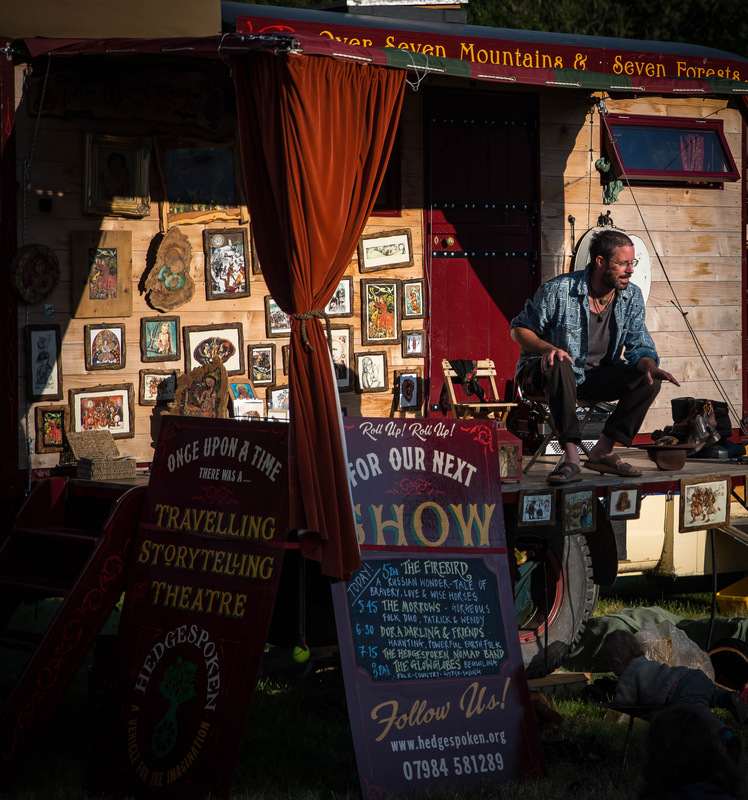 The Festival runs from Wednesday 13th to Sunday 17th July, near Taunton, Somerset. 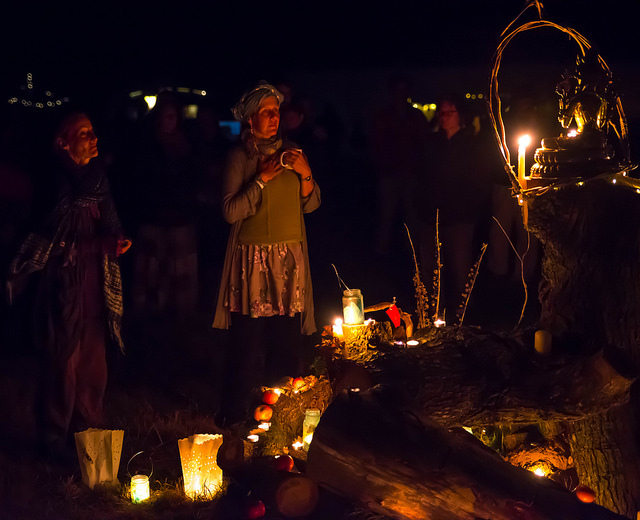 The theme for this year’s festival is Courageous Compassion. Early Bird Tickets have now sold out, but it’s a great time to get in early and bag your festival ticket – at £140 for the whole five-day festival, it’s a steal. 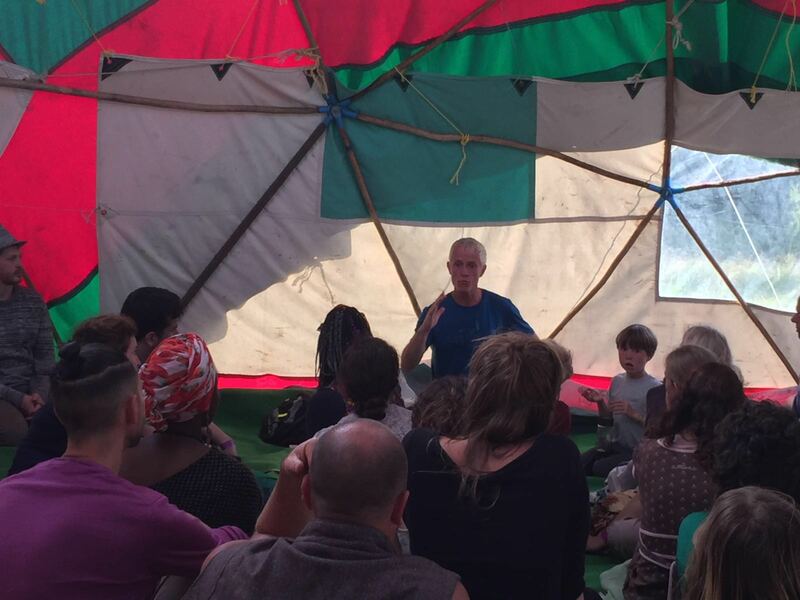 We want to let everyone know that applications to offer a workshop, a talk or an independent space at the Buddhafield Festival are open from the 18th January to 28th February 2016. If you have ever thought that you wanted to share your skills in a workshop, give a talk on your experiences or create a unique space at the festival, here is your chance to offer it. If you know someone who you think would be a great workshop leader, let them know too. Just go to the website for more information or click on Workshop Leaders and tell us all about what you want to do. 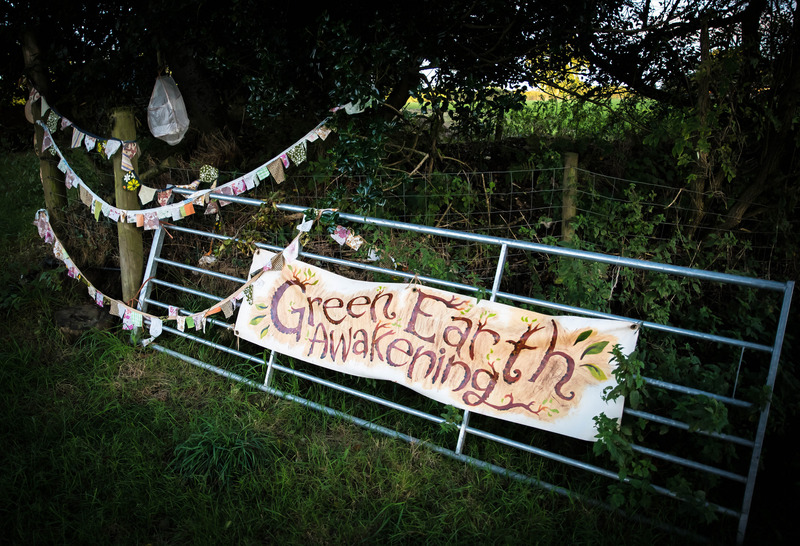 We are really looking forward to hearing from you and co-creating another wonderful festival together in 2016. If you are interested in applying to offer treatments or a therapy, please note that applications for the Healing Garden open on 1 April 2016. 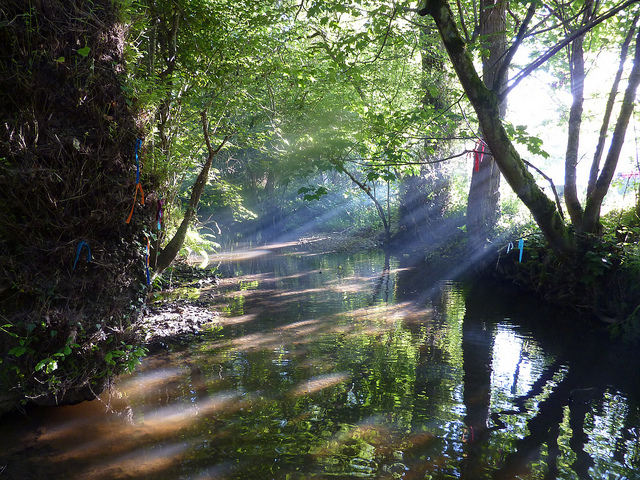 Buddhafield is supported by a wonderful team of volunteers, whose generosity and warm-heartedness breathes life into all our events. 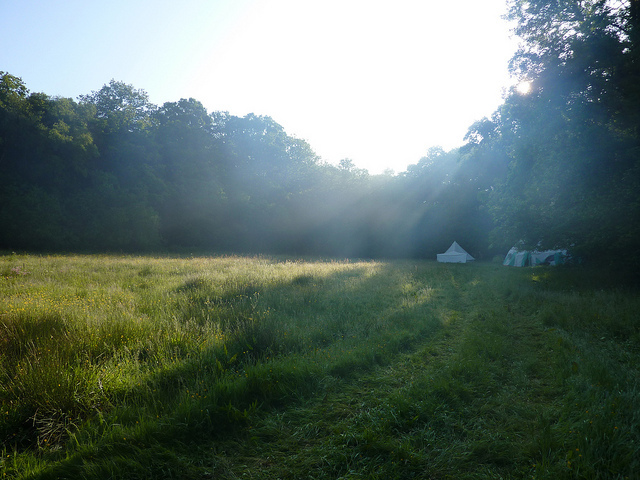 We are looking for volunteers for our Retreats programme and for our Festival. 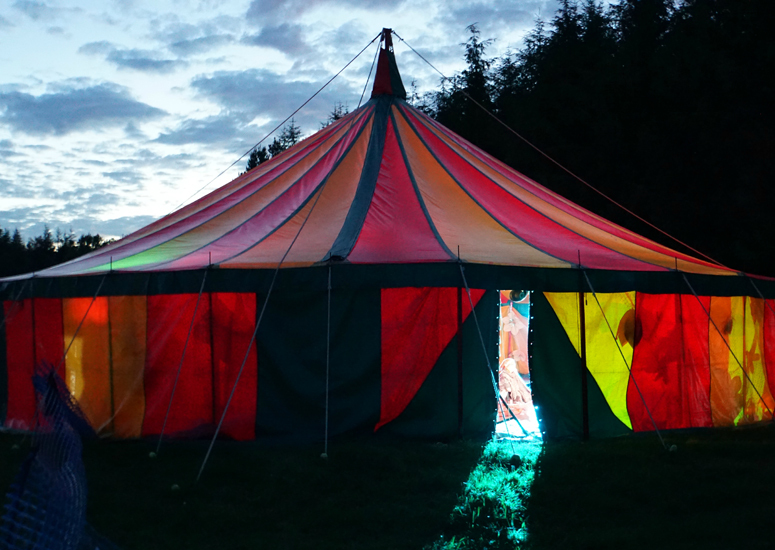 Volunteering is a wonderful and rewarding way to experience Buddhafield Festival, and we would love to hear from you if you are considering volunteering. 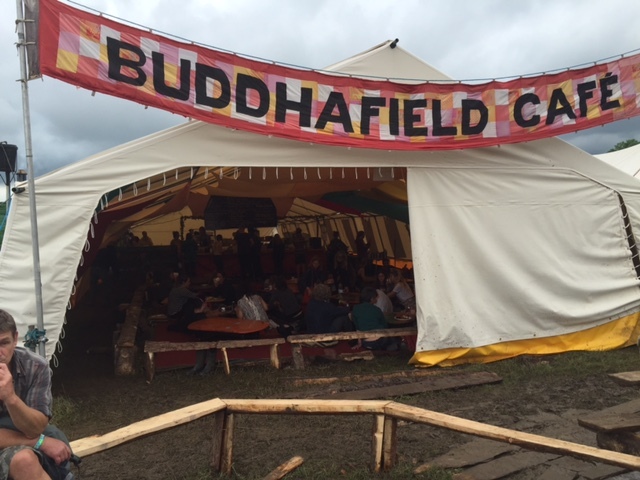 We will be looking to put together a set of effective teams, working in a spirit of friendship to put in place everything necessary to make the Buddhafield Festival happen. This will include volunteers for the Festival Cafe, as well as all other practical parts of the festival. Please look at our Festival Volunteers page for further information. 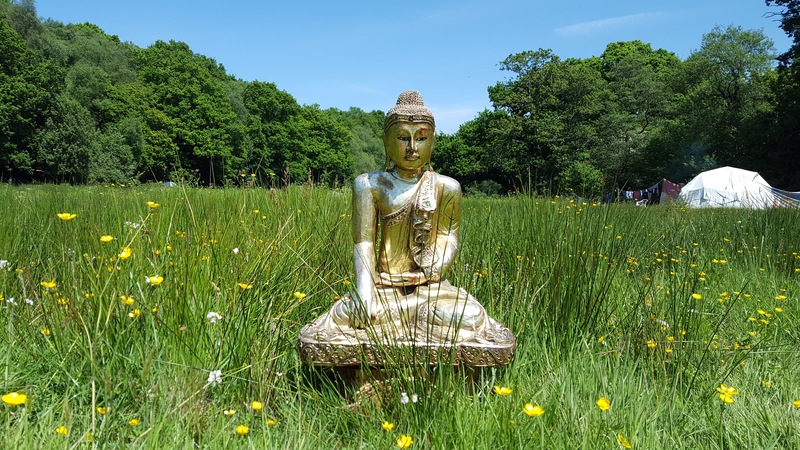 Buddhafield also runs a full programme of retreats through the year, which are an opportunity to take a break from everyday routines and to experience oneself anew in the stillness and beauty of nature. 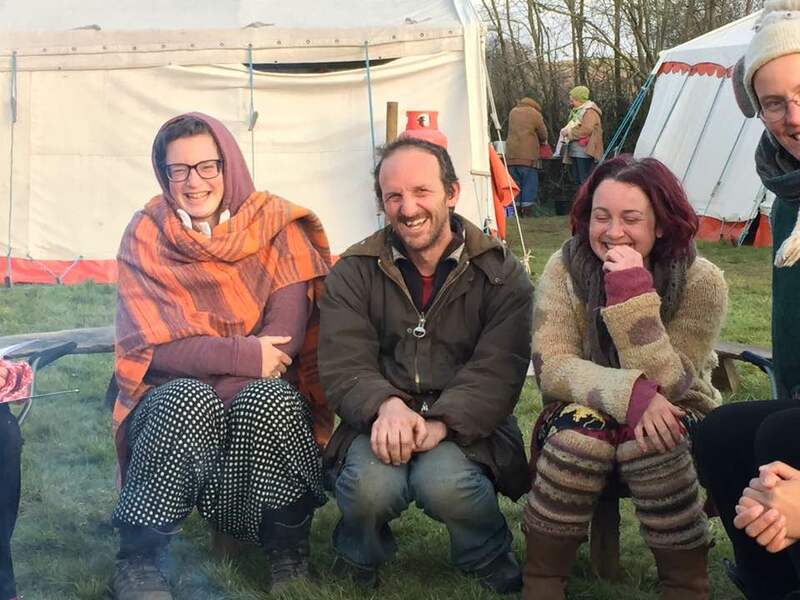 On our retreats we look for inspiration in the Buddha’s teaching and in the natural world, while living simply and kindly in a supportive communal environment, and volunteers are a key part of this. 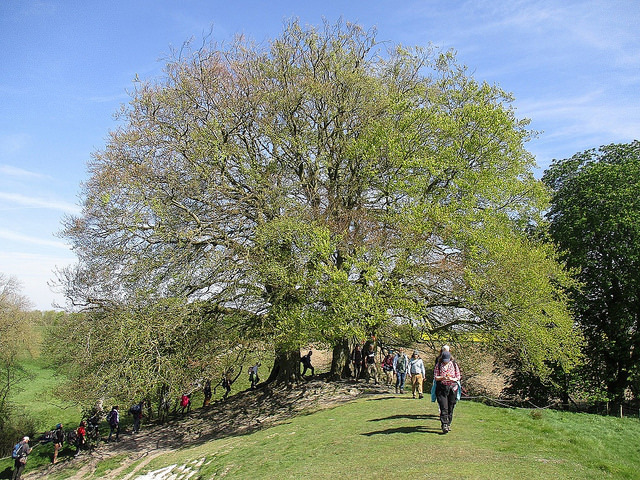 If you would like to volunteer at a retreat please go to our Retreat Support page. Wishing you many blessings for a wonderful 2016!